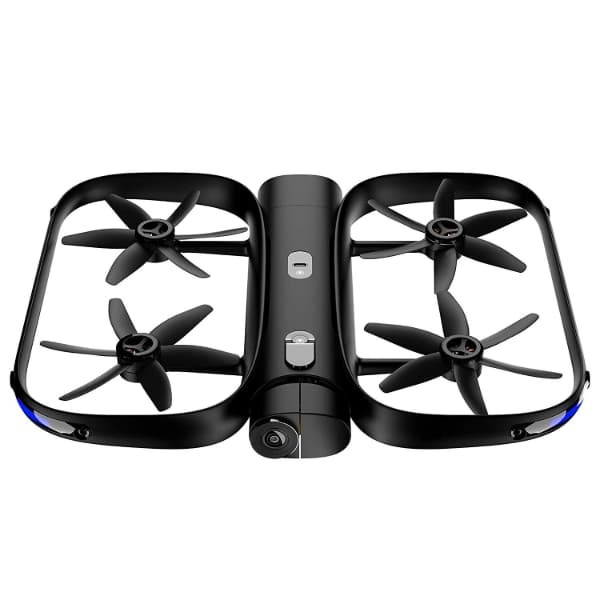 The Skydio R1 is a 4K autonomous drone made by Skydio, a drone startup based in the US. 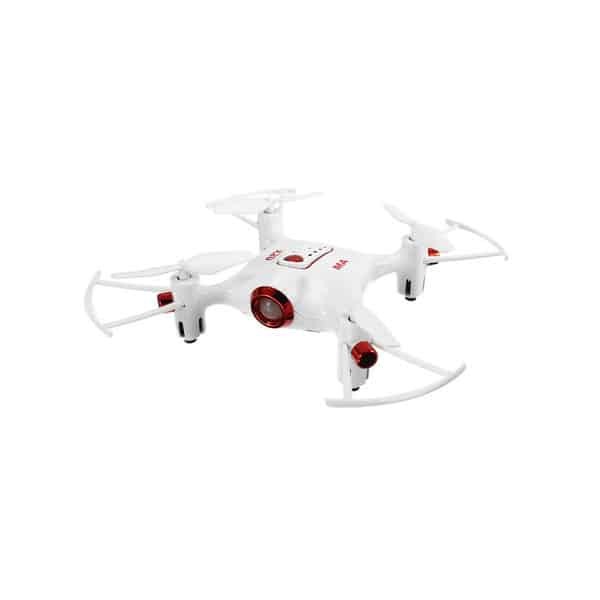 This advanced self-flying camera drone is designed to be fully autonomous and can also capture high-quality 4K video clips. 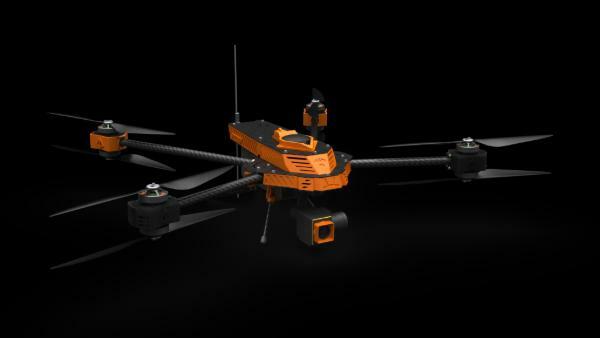 The R1 makes use of a powerful AI processor, making it a true smart drone. The Skydio Autonomy Engine allows the drone to navigate by itself to avoid collisions through its 12 navigation cameras. In addition, with its Simultaneous Localization and Mapping (SLAM) system, the R1 can easily map its environment. 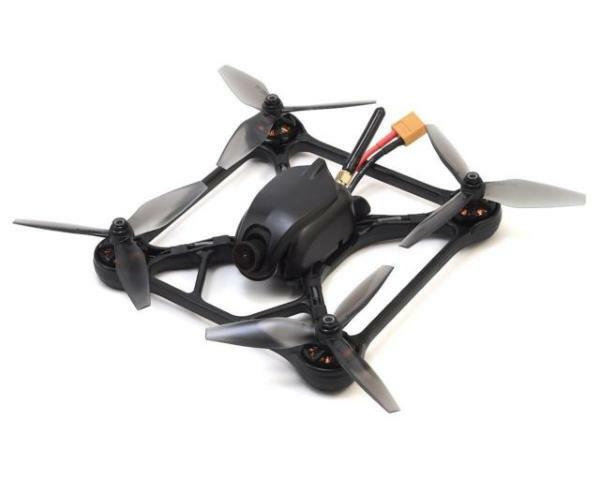 The anodized aluminum build of this aerial photography drone allows it to be durable and light. The carbon fiber rotor guards also offer good protection. 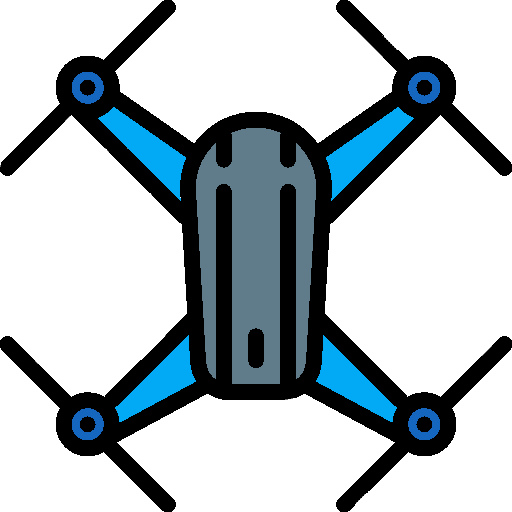 Drone pilots can use the intuitive Skydio app (Android and iOS) to control the drone. In addition, users can access multiple flight modes via the mobile app. The drone can even be controlled from the Apple Watch. 360° obstacle avoidance: the Skydio R-1 uses its 12 onboard cameras to avoid obstacles. The 360° omnidirectional obstacle avoidance system is critical for the autonomous drone to operate. 4K UHD camera: users can capture and save beautiful footage with the 4K camera and stream live video in 720p resolution. Wide range of flight modes: users have access to numerous flight modes on the R1, including Orbit, Follow, Stadium, and more. Easy hand launch: launching the R1 drone can be done by hand. 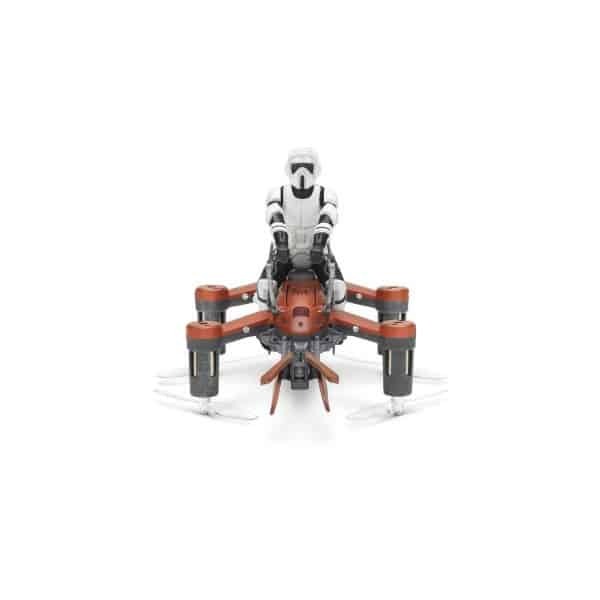 This allows drone pilots to quickly start flying and capture footage. This self-flying 4K camera drone is available at the manufacturer price of $1,999 (see on Amazon).